The head of the Justice Department’s criminal division during the George W. Bush administration reportedly opposed pursuing felony charges against pharmaceutical company executives for downplaying OxyContin’s dangers. Top DOJ officials similarly rejected a prosecutor’s recommendation to file felony charges after they met with executives from Purdue Pharma and their defense team, according to The New York Times. Members of the Sackler family, who own Purdue Pharma, sought to mislead the public about abuse surrounding OxyContin, a lawsuit alleges, citing company emails and other documents. The head of the Justice Department’s criminal division under President George W. Bush reportedly opposed levying felony charges against executives of a pharmaceutical company that’s widely blamed for helping start the opioid epidemic. She has since joined a private law firm and has successfully defended pharmaceutical companies against government investigations. A federal prosecutor recommended the felony indictments, which could have resulted in jail time if convictions were secured, but the DOJ officials rejected the notion after meeting with the Purdue Pharma executives and their defense team, according to The New York Times. It’s unclear if the criminal division chief attended that meeting. Over 12 years later, it’s still unknown which senior officials attended that meeting, who rejected the indictment recommendations, and why they were rejected. Local and state governments have since mounted hundred of lawsuits against Purdue alleging the company downplayed the dangers of its blockbuster opioid, OxyContin. The DOJ declined to comment on this story. Purdue representatives lobbied top DOJ officials on multiple occasions during the Bush administration, according to news reports and congressional testimony. Future FBI Director James Comey was involved in one instance, and Rudy Giuliani, who now serves as President Donald Trump’s attorney, was tied to another. The prosecutor who recommended felony indictments against Purdue executives found he was recommended for termination after a third instance that occurred hours before Purdue accepted a plea deal that was offered in lieu of felony charges. As part of the plea deal, Purdue and three executives conceded they downplayed OxyContin’s addictiveness and collectively paid a historic $635 million in fines in 2007. No one saw jail time. 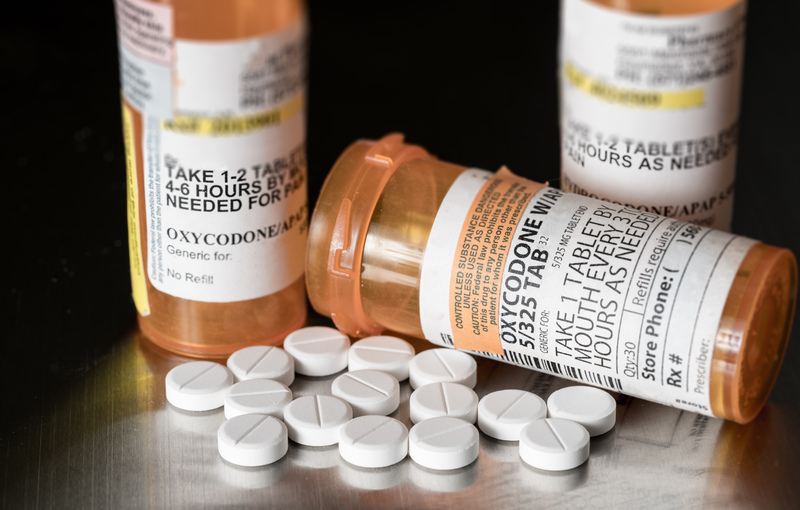 Meanwhile, more than 200,000 people have died from overdoses involving prescription opioids since OxyContin was launched in 1996, according to the Centers for Disease Control and Prevention. Massachusetts was one of the states to file a lawsuit against Purdue in 2018, but it uniquely named eight members of the Sackler family. A recent complaint cites documents indicating the Sacklers headed a campaign to deceive doctors about the dangers of OxyContin and passed blame of negative press onto addicts. Then-U.S. Attorney John Brownlee concluded a four-year investigation and recommended indicting the three Purdue executives on felony charges, including conspiracy to defraud the government, in September 2006, the Times reported in May 2018. But top DOJ officials didn’t support his recommendation after meeting with Purdue executives and their defense team, according to Times reporter Barry Meier. One defense lawyer for Purdue was Mary Jo White, a former federal prosecutor, and an adviser to the company’s legal team was former New York Mayor Rudy Giuliani, who was also once a U.S. attorney. The head of DOJ’s criminal division at the time, Alice Fisher, was one of the officials who didn’t support Brownlee’s recommendation, according to the Times. She’s now a partner at the law firm Latham & Watkins. Fisher did not respond to multiple requests for comment. Brownlee publicly supported the decision not to prosecute the Purdue executives, but, according to Meier, he was privately upset. Brownlee did not respond to The Daily Caller News Foundation’s request for comment, and he’s previously declined to comment to other publications. There were additional occasions when top DOJ officials scrutinized Brownlee’s investigation after Purdue representatives contacted them. After speaking with the company’s defense attorneys in 2005, then-Deputy Attorney General James Comey asked Brownlee why he was pursing Purdue, Brownlee said during a 2007 congressional hearing. Brownlee, who was the federal prosecutor for the western district of Virginia, drove to Washington to explain the situation to Comey, who ultimately gave Brownlee the go-ahead to continue. Additionally, Brownlee’s name appeared on a list of U.S. prosecutors recommended for termination soon after he ignored a top DOJ aide’s request to delay the plea deal. Hours before the plea deal was set to expire in October 2006, Deputy Attorney General Paul McNulty’s chief of staff, Michael Elston, called Brownlee and asked him to extend Purdue’s deadline, the U.S. attorney testified. “He told me he received a phone call from the defense lawyers about the case and that that the counsel had once again said that we were moving too quickly, that we had needed more time,” Brownlee said. “Through his questions of me, I sensed that he was inquiring almost on their behalf,” he continued, noting Elston said he wasn’t calling at McNulty’s request. Elston’s lawyer later said McNulty, who had replaced Comey, had asked Elston to call Brownlee, according to The Washington Post. Elston told TheDCNF on Friday he called Brownlee on behalf of McNulty after the deputy attorney general noticed the deadline for the plea agreement was unusually tight. Elston said he was asking the prosecutor for information and not to tell Brownlee to give Purdue more time. McNulty did not respond to a request for comment. Regardless, Brownlee stuck with the original deadline and Purdue agreed to it hours later, Brownlee testified. Eight days later, Brownlee’s name was included on a list Elston compiled of prosecutors recommended for termination, though he ultimately was not fired, the Post reported in 2007. Elston told TheDCNF he did not recall any connection between Brownlee being included on the list and the Purdue case. Also during the course of the government’s investigation into Purdue, Giuliani met with Asa Hutchinson in 2005, who was then the Drug Enforcement Administration’s chief, Vanity Fair reported in 2007. The meeting came after the DEA found OxyContin could be responsible for 464 deaths over a two-year period. Following his meeting with Giuliani, Hutchinson began asking DEA officials why they were still looking into Purdue. Hutchinson is now the governor of Arkansas. He did not return a request for comment. 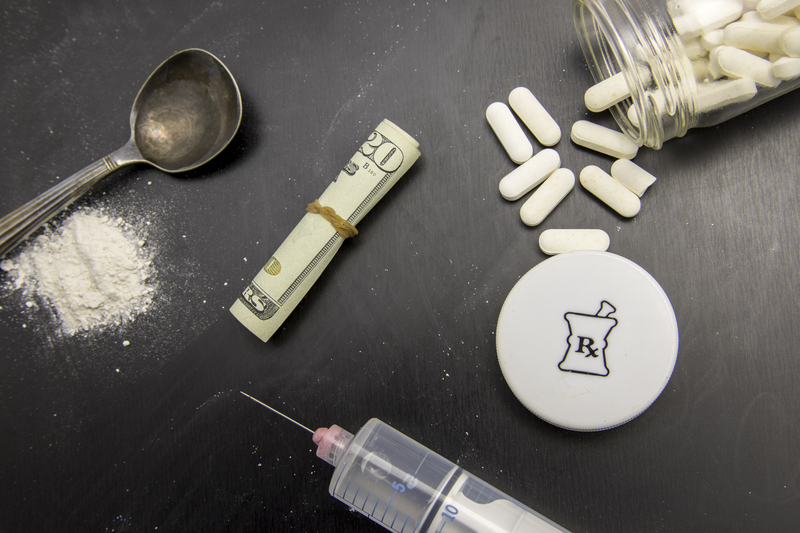 Deaths related to opioids have skyrocketed since the 2007 plea agreement, and the Sackler family, Purdue’s owners, largely kept its name separate from the epidemic, until recently. TheDCNF began its “American Cartel” series in 2017, which tied the Sackler name to Purdue and investigated the family’s charitable givings. The Sacklers, until then, were known for their philanthropy, with famous institutions like New York’s Metropolitan Museum of Art naming entire sections after the family. Federal prosecutors discovered that Purdue Pharma knew OxyContin was being abused soon after the drug’s 1996 launch, a confidential DOJ report shows, the Times reported in May 2018. The report also found members of the Sackler family were aware that OxyContin and its morphine-based predecessor were being abused. And a Tuesday court filing alleged that the Sacklers knew that Purdue knew OxyContin was being illegally dealt and abused, but failed to report it to authorities. Purdue, at the direction of the Sacklers, pushed for doctors to prescribe higher doses of OxyContin and for longer periods, resulting in massive profits for the company and the family, the lawsuit claims. He accused the state of trying to “vilify” the company. Josephson did not comment on Purdue’s communications with the DOJ. He also said the Food and Drug Administration has ruled OxyContin continues to be “safe and effective for their intended use” and that the government determined in 2013 Purdue had fulfilled its obligations related to the marketing of its medications. “The complaint is littered with biased and inaccurate characterizations,” Josephson said. The only known instance where a Sackler was deposed was sealed as part of a $24 million settlement with Kentucky in December 2015. Purdue recently lost an appeal to keep Richard Sackler’s deposition secret, but the company is continuing to contest the ruling. The testimony remains sealed while legal battles persist.